Police said there was no evidence credible to the threat. CHARLES COUNTY, Md. — Police arrested a high school student in Maryland on Thursday after he allegedly posted a threat about a school shooting on social media. 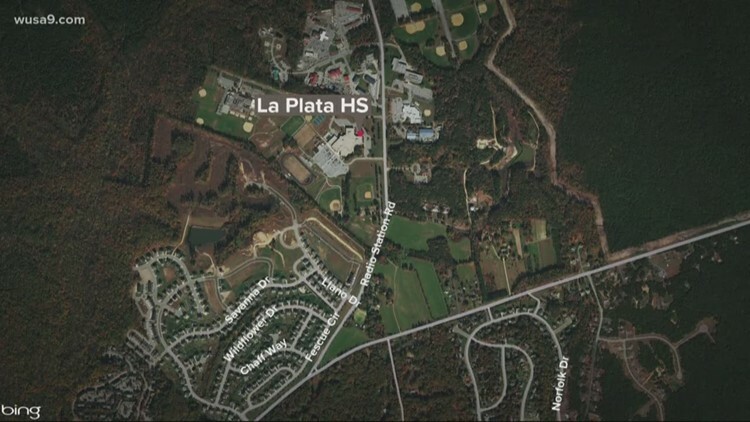 Officials said the student is 17-years-old and attends La Plata High School. They said there was no evidence credible to the threat. Police charged him as a juvenile. This, just one day after police arrested another La Plata High School student – a 14-year-old – for allegedly bringing a gun and ammunition to school. Police said that younger student told someone else that he had a bullet. When administrators confronted him, they discovered the student actually had a handgun and several bullets.